ilovefuzz.com • View topic - The 2017 Graphics & Custom Thread! The 2019 Graphics & Custom Thread is here! The 2018 Graphics & Custom Thread is here! The 2016 Graphics & Custom Thread is here! The 2015 Graphics & Custom Thread is here! The 2014 Graphics & Custom Thread is here! The 2013 Graphics & Custom Thread is here! The 2012 Graphics & Custom Thread is here! The 2011 Graphics & Custom Thread is here! The 2010 Graphics & Custom Thread is here! The 2009 Graphics & Custom Thread is here! 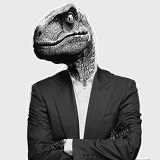 Re: 2017 Custom and Graphics Thread! - Updated 10/23! I would love to hear two suneaters stacked. Is it as radical as I imagine? monkeydancer wrote: I would love to hear two suneaters stacked. Is it as radical as I imagine? I have stacked a suneater and a velcroar and it is gnar. Does this gorgeous thing count? 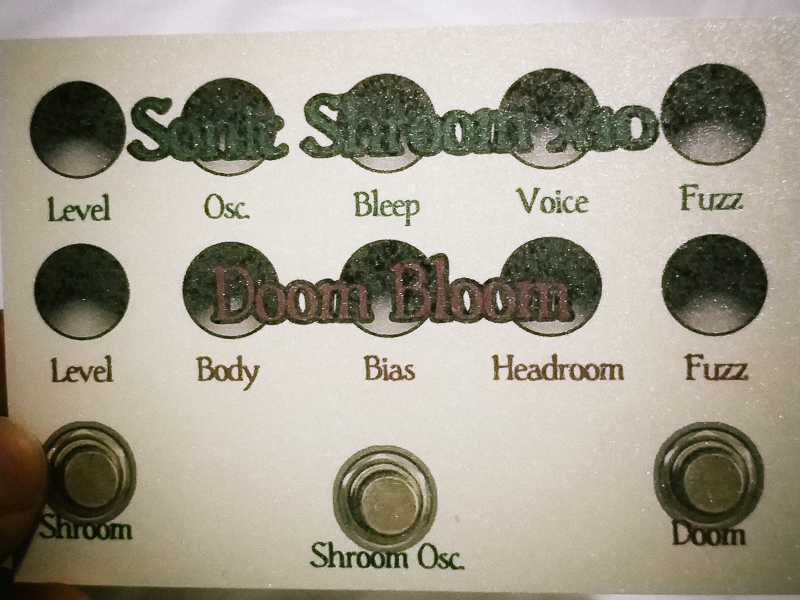 Sonic Shroom x10 and Doom Bloom Dual Pedal painted by Snakes. Sonic Shroom with throwback gold leaf graphic. 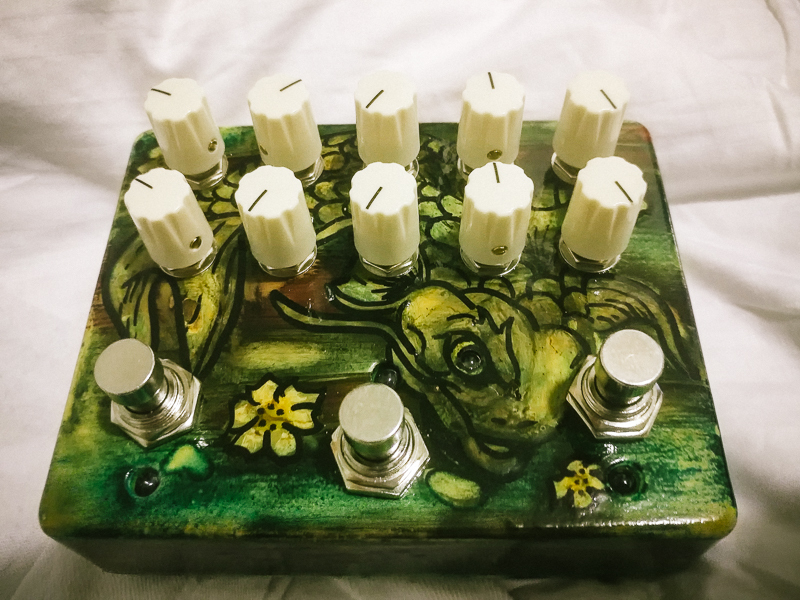 Custom Dual Bloom - Algal Bloom & Blend + Doom Bloom! Re: 2017 Custom and Graphics Thread! - Updated 5/30! Loooove the knob and switch placements too.